What's an iron lung? Take a look at the picture. It's obviously not something you transplant into your body. 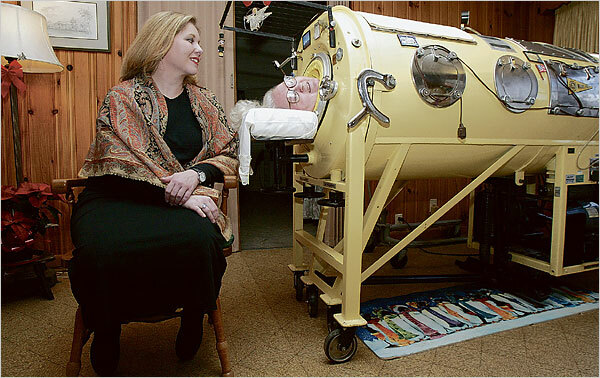 According to the NY Times, Martha Mason lived in this "iron lung" for over 60 years and recently died at the age of 71. She was parlayed from polio and her life depended on this machine.